There’s no time like playtime. so Cadenshae have released the all-new Playtime Bra and it is sure to funk up your nursing bra wardrobe. Designed for ultra comfort and ease when it comes to feeding your newborn babe. 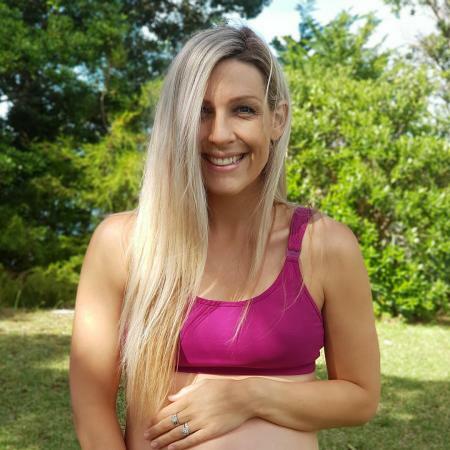 The Playtime bra from Cadenshae is comfortable enough to wear throughout pregnancy as each bra comes with a free extender to ensure your bra can be fully adjustable at any time during your pregnancy or breastfeeding journey. Removable Padding – leave in or remove and insert nursing pads. lovely thick padded straps – no digging in!